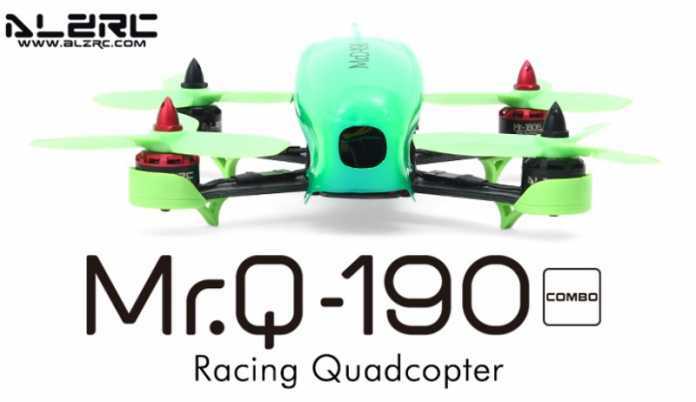 In 2016, under the “Quadcopter News” section I introduced many interesting racing quadcopters like this ALZRC Mr.Q-190. Although they were from different manufacturers with different design, most of them use the same flight controller. 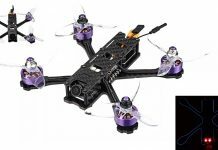 Currently, most of the racing quads are based on the F3 or CC3D FC. The ALZRC Mr.Q 190 comes with 3K carbon fiber frame, nylon landing legs (motor protectors) and nylon canopy. In front of the quad is located a 600TVL camera. The real-time video transmission is provided by 40CH 200mW VTX module. 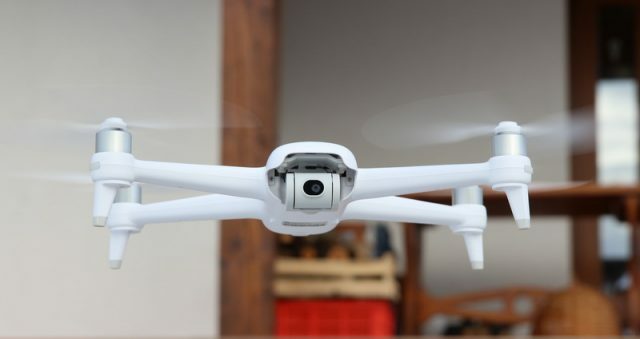 According to the specs, the Mr.Q-190 drone can be powered with 3s Li-Po batteries (850~1000mAh) – which allows about 5 – 7 minutes of flight time. 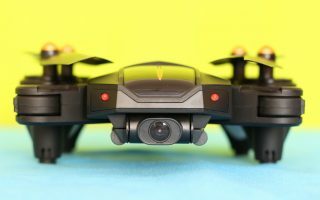 About 5 – 7 minutes of flight autonomy. 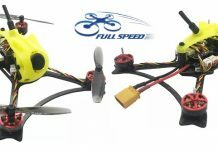 1set 4 inch tri-blade propellers (2cw and 2ccw).